About Amnesty International: Amnesty International (AI) is a non-governmental organization focused on human rights with over 7 million members and supporters around the world. 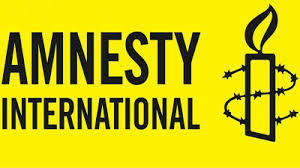 Amnesty International Motto: It is better to light a candle than to curse the darkness. Amnesty International Objective: to conduct research and generate action to prevent and end grave abuses of human rights, and to demand justice for those whose rights have been violated. 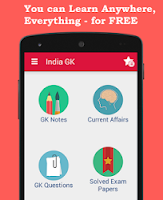 Question on Amnesty International in UPSC IAS 2015 Exam.